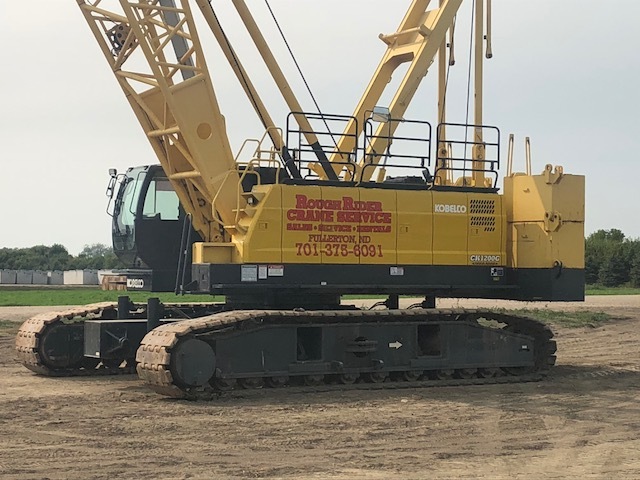 Roughrider Crane Service specializes in the sales, servicing, and rental of cranes. With years of experience in this industry, we have a knowledgeable staff who can help you with all your crane needs. 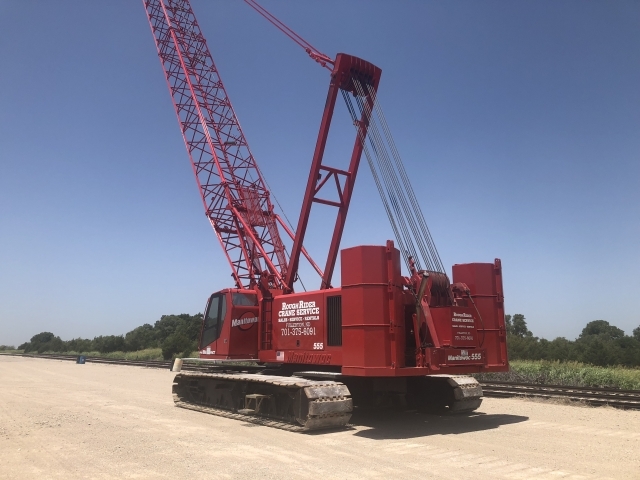 Roughrider also offers you crane parts and accessories. We have a variety of parts available so be sure to check out our parts and accessories page or give us a call at 701-375-6091 and one of our friendly staff would be happy to help you find the part you are looking for.